Below is a list of homes for sale, if you would like to refine your search within 85233 you can easily do so here. Amazing doesn't do this home justice! 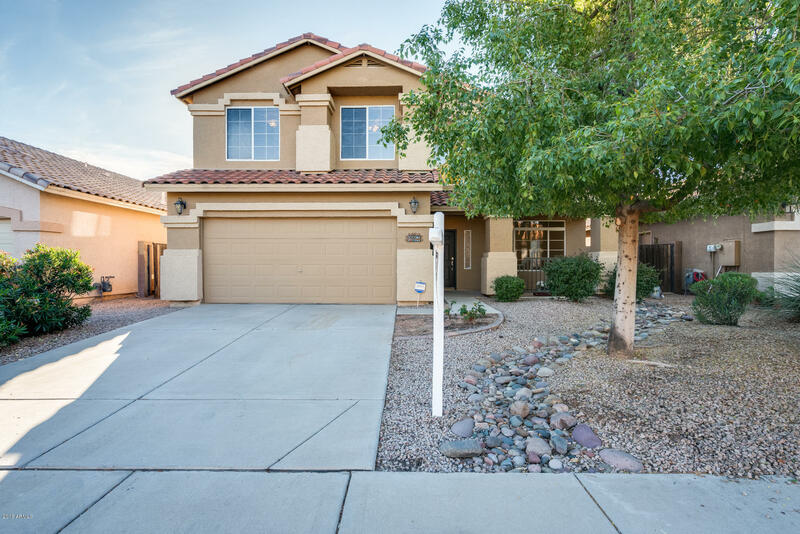 Located in Gilbert, this 5 bd/3.5 ba home offers a beautiful front entry, spacious living room, formal dining and a beautiful staircase to the second floor. Cozy great room, and surround sound throughout. Eat in kitchen includes an island with breakfast bar, custom cabinets, electric cooktop, dbl wall oven, built in microwave. 3 first floor bedrooms have access to a full bath with a dual vanity. Upstairs you will find a loft, 5th bedroom or/and den. Spacious master bedroom, sitting room, full bath, dual vanity, vessel sinks and unique backsplash, separate shower/tub. 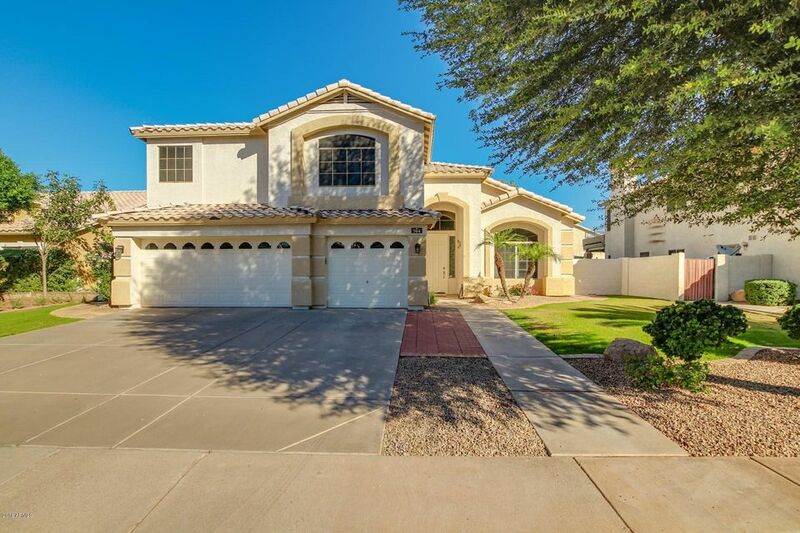 Enjoy 2 covered patios and 3 car garage. 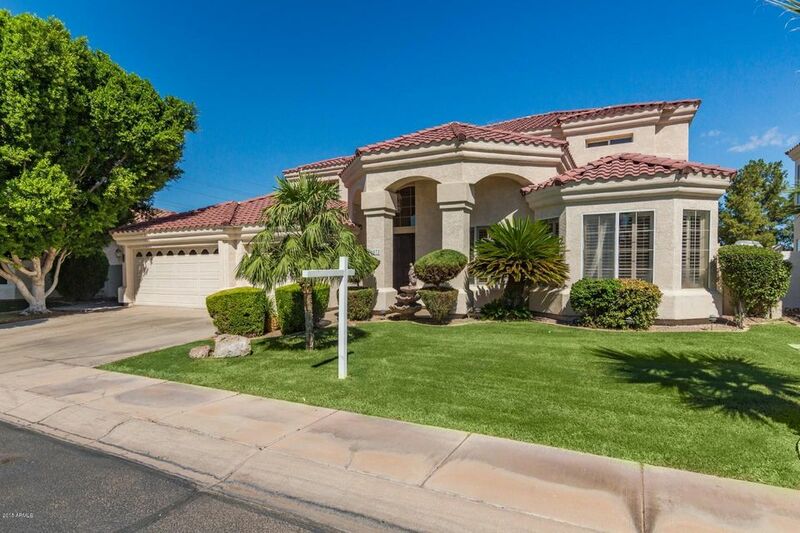 Playa del Rey is an amazing subdivision with a watersports lake, fishing pond and minature golf. MUST SEE TO BELIEVE! Make appointment today! This gorgeous property in Artemina has been drastically reduced! 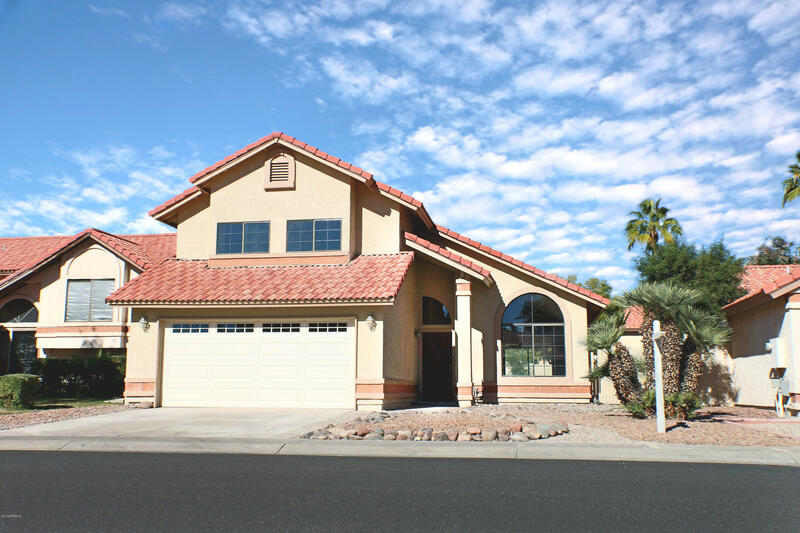 Home is appraised at $525,000 and owner wants it SOLD! Property is vacant and on lockbox. 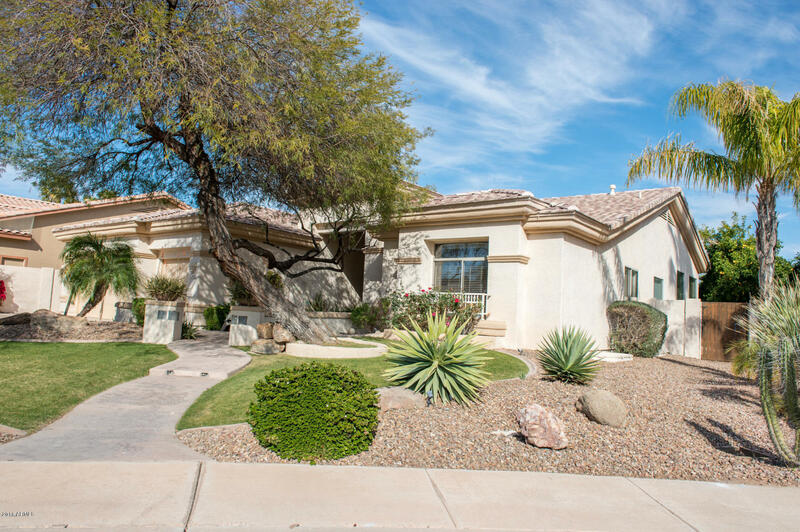 This gem in North Gilbert is in a quiet cul de sac with an extended driveway. 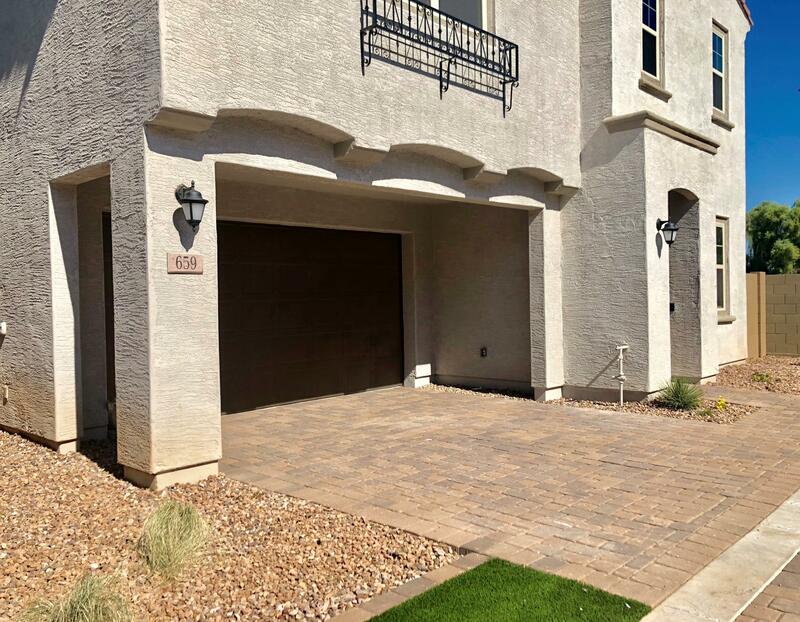 Open your front door to an expansive living area and split floor plan. Vaulted ceilings throughout. Fully finished basement and beautiful backyard with pool. 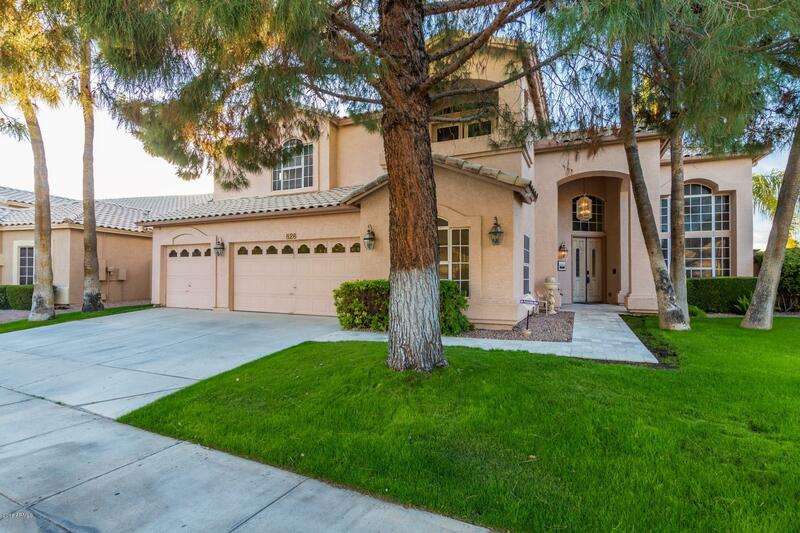 An inviting personal retreat or a welcoming home fit for entertaining guests! Three brand new AC units in 2018 and a transferable home warranty good through December 2019. Come see today! 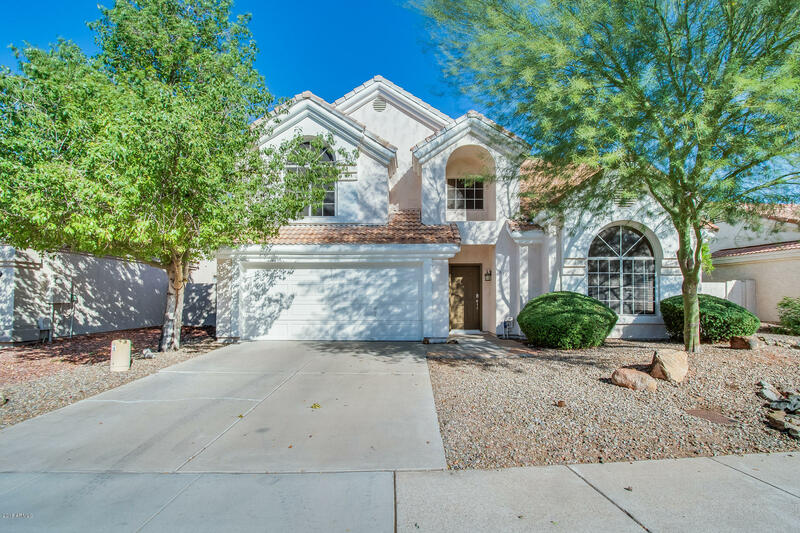 Prime Gilbert location Close to shopping and restaurants. Ground level unit with easy access. Move in ready with new paint and carpet. Bright inviting rooms with open floor plan and private enclosed courtyard. Close to BBQs and heated pool. Work-out facilities, pool and ping pong tables available at clubhouse. Fantastic for year round, winter get-away or student housing. 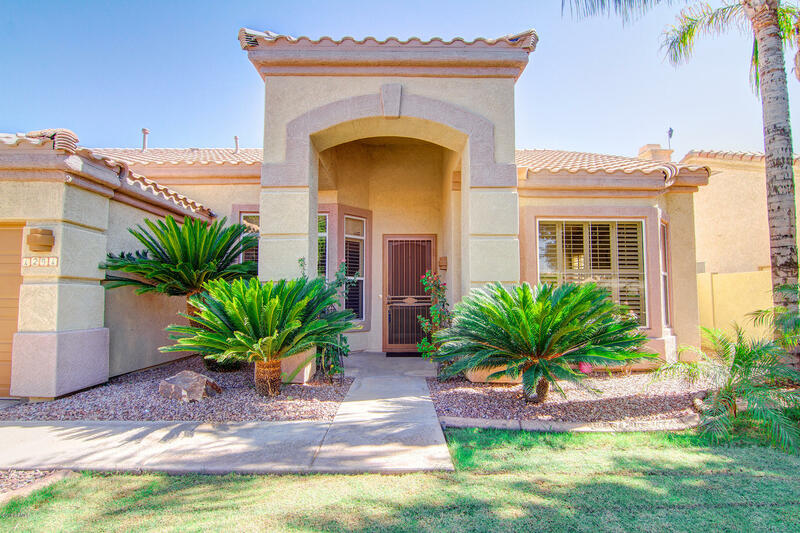 Spectacular waterfront Islands home in Gilbert is now on the market! 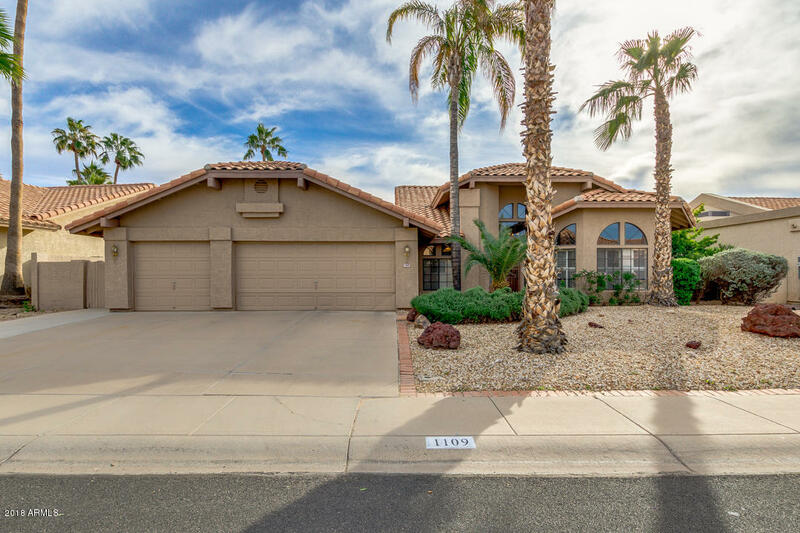 This gorgeous 3 bed + Den, 2 bath home features a fabulous interior boasting vaulted ceilings, great room with tons of natural light, plantation shutters in all the right places, tile flooring throughout, den perfect for a game room, and cozy fireplace in family room. Gourmet kitchen is equipped with nice appliances, ample cabinets, granite countertops, island, and breakfast room. Spacious master suite has a lavish bath with dual sinks, soaking tub, shower with block glass, and backyard exit. Stunning backyard offers built-in BBQ, personal putting green, sparkling blue pool, private deck, and covered patio giving you a one of a kind lake view. 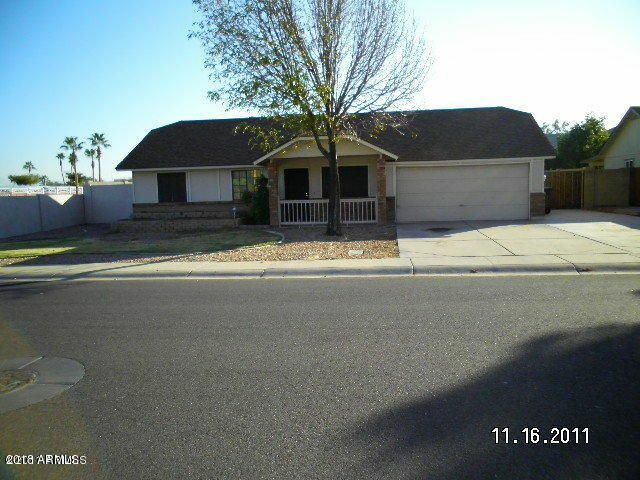 NO HOA - Situated on an Interior North/South Lot Featuring 4 Bedrooms/2.5 Baths, Great Room Floor Plan, Lots of Tile & New Carpet Through, Vaulted Ceilings, New Paint Throughout, Eat-In Kitchen with Pantry, Upgraded Cabinets, New Stainless Steel Appliances, Smooth-Top Range & B/I Microwave, Laundry Room Inside, Vaulted Ceilings in Master Bedroom, Walk-In Closet & Dual Sinks in Master Bath, Covered Patio, Low Maintenance Backyard, Play Pool, 2 Car Garage and More! 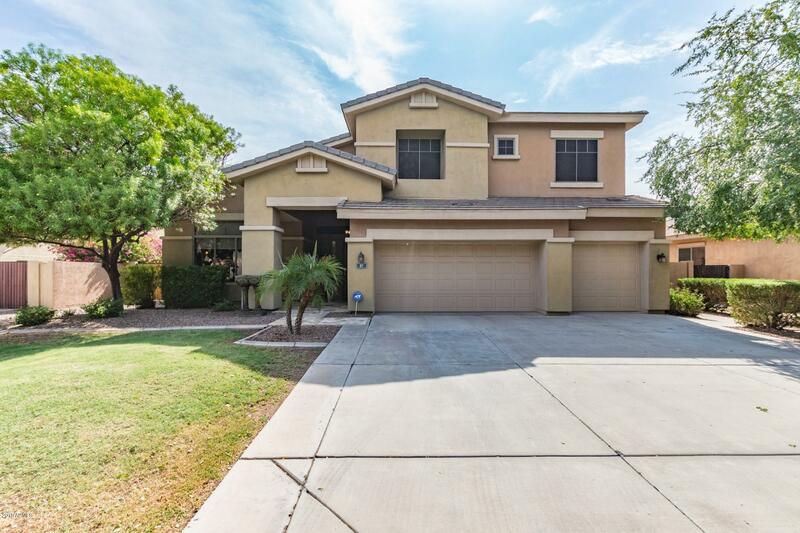 Stunning 4 bed, 2 and a half bath home is located in the heart of Gilbert. 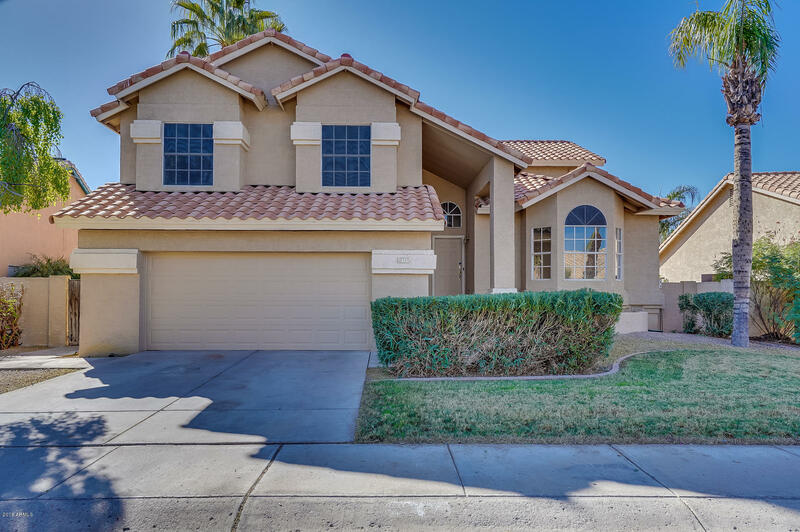 This two story home has everything you need! High vaulted ceilings and lots of natural light really enhance this living space which is ideal for entertaining. The kitchen has lots of storage space allowing your culinary vision come to life. Head upstairs where you can use this loft as additional living space. Enjoy your master bed and bath where you have dual sinks, a romantic soaking tub, private toilet room, walk-in closet, and a separate shower. 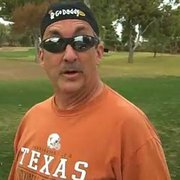 Send your evening relaxing out back where you can play a game of football or watch the sunset. Schedule your showing today! Walk in & feel right at HOME!! Super Nice 4-bedroom, 2 bath home in beautiful Lake Community- Open family room with gas fireplace- bayed Eat In Kitchen- Large formal living room and dining room - tile in all traffic areas - Granite Counters. 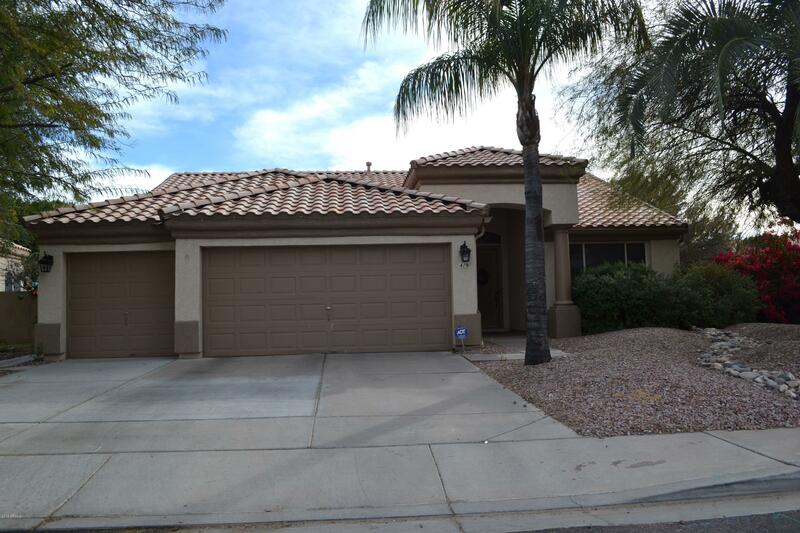 Spacious 3 car garage - covered patio - beautiful, mature landscaping front and back - private backyard. 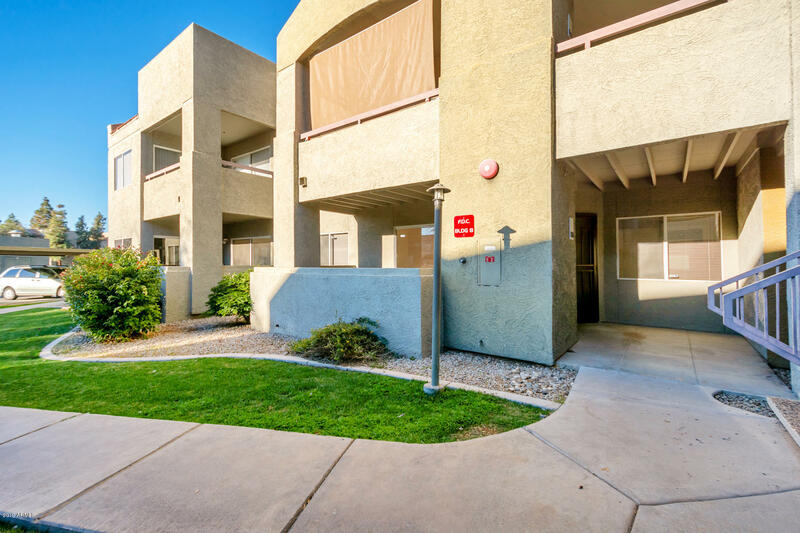 Minutes from all the great entertainment, restaurants & shops in downtown Gilbert. Gilbert Town Square less than a mile South. More great restaurants, movie theater, bowling and much much more! !